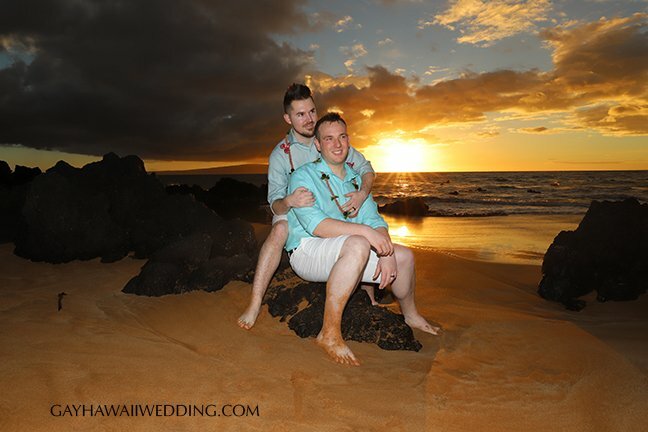 Thank you for your interest in information about your upcoming Wedding on Maui, Hawaii. 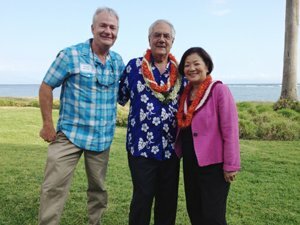 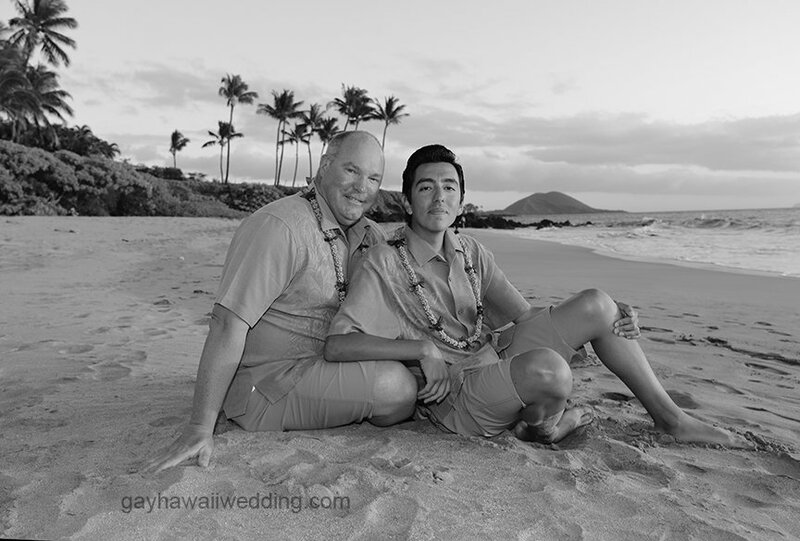 Please complete the following form and a GayHawaiiWedding.com planner will contact you to answer all your questions. 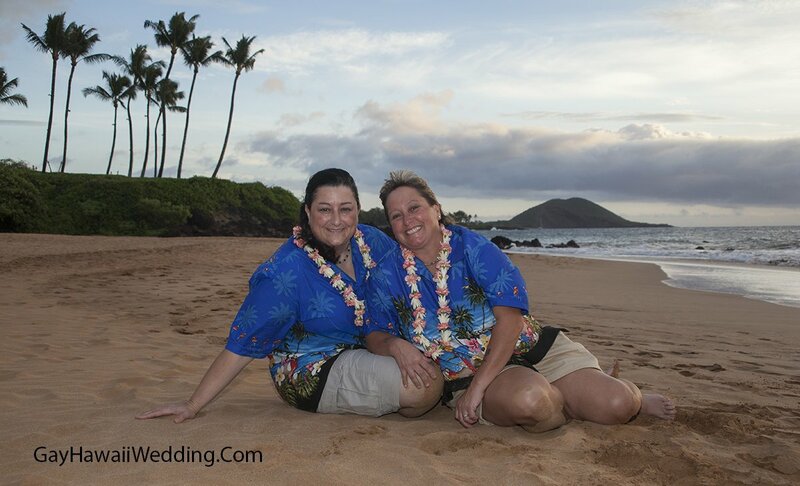 2703 Puuhoolai Street, Kihei, Hawaii, 96753 USA.